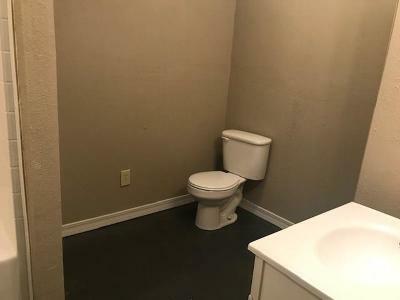 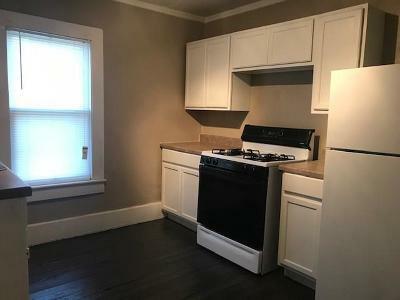 Cute remodeled home perfect for a small family! 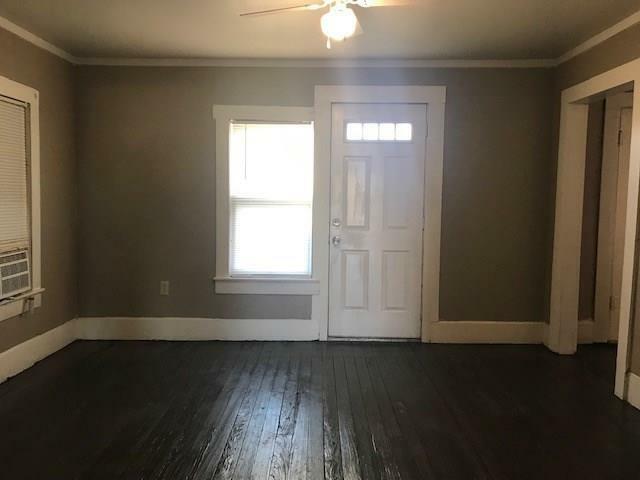 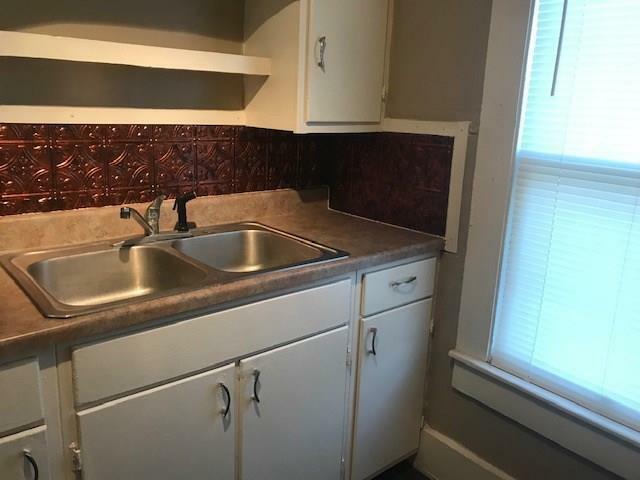 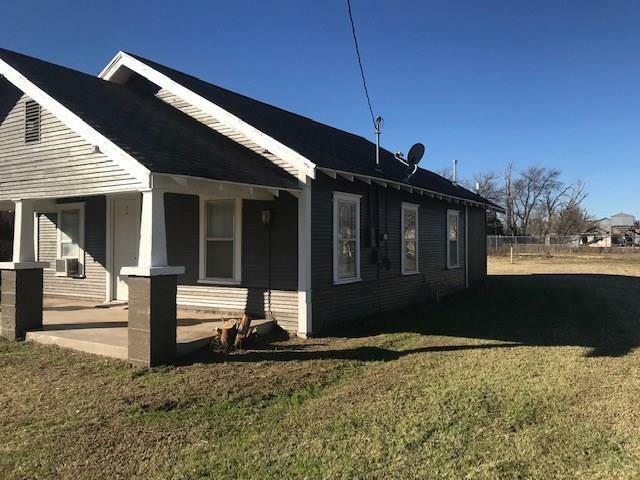 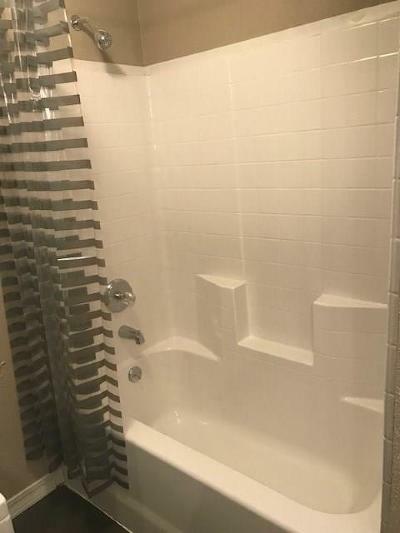 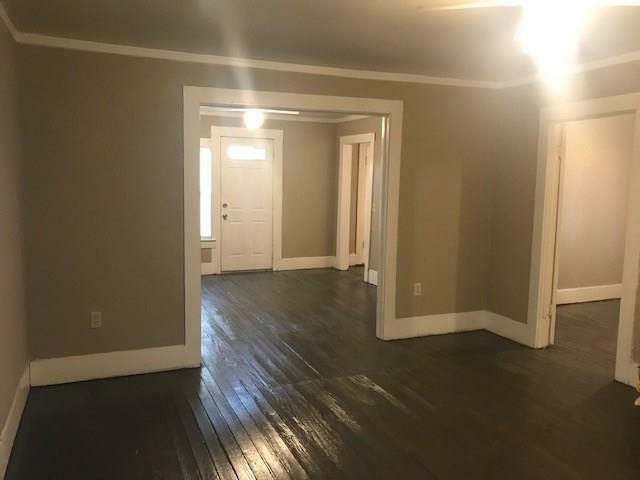 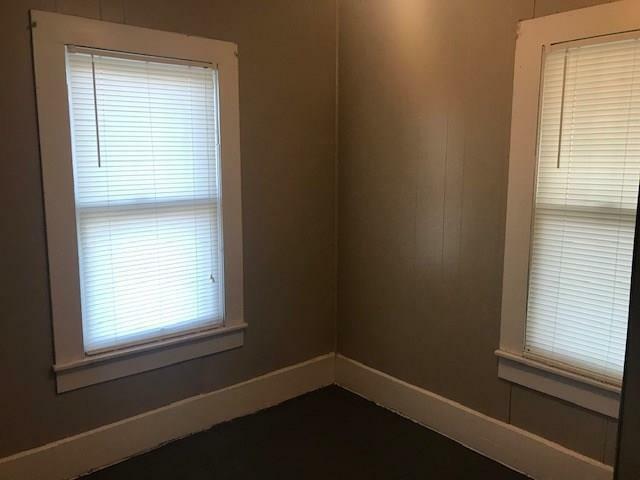 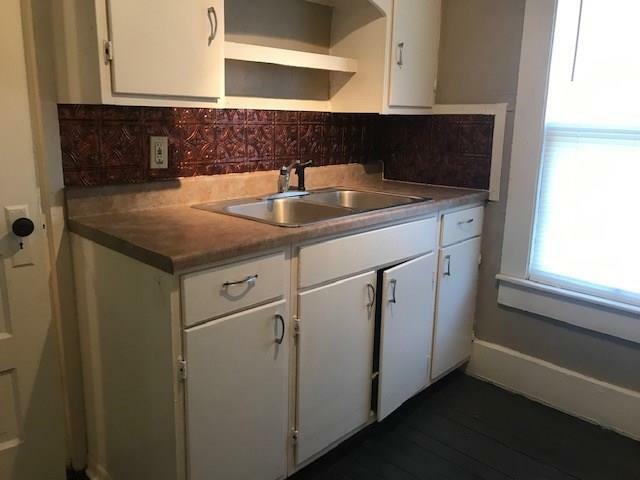 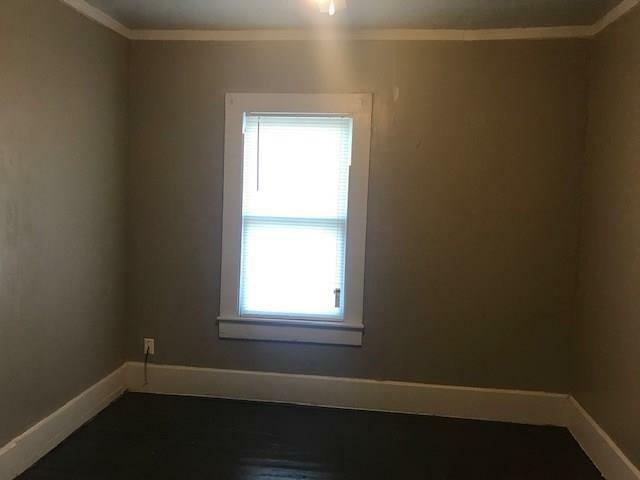 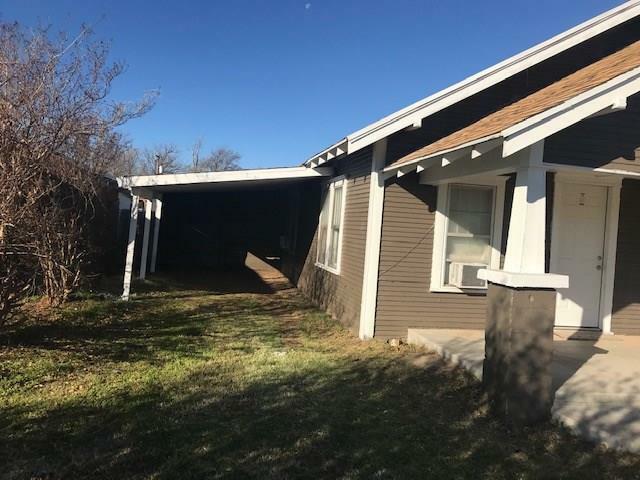 This home has been completely redone - All new paint inside and out, new light fixtures, new blinds, new cabinets, new tub/shower, new toilet, new vanity, new heaters and window units, and much more! 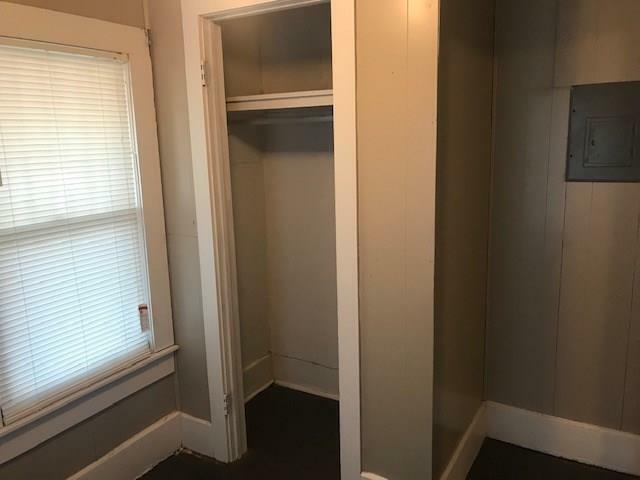 The one bedroom has a large walk in closet that could be used as a small nursery. 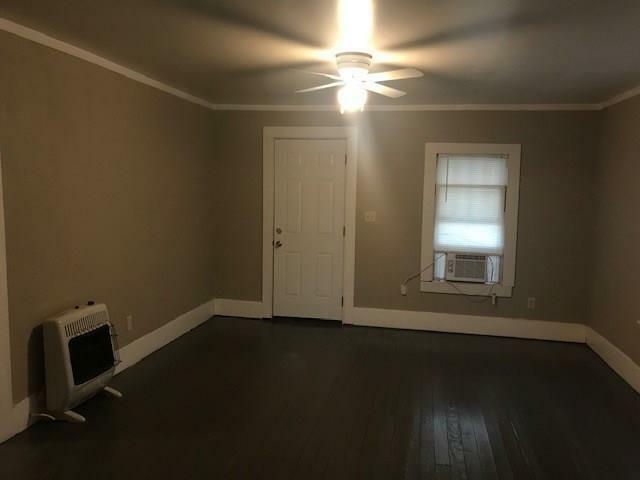 The open living area and dining area would be perfect for get togethers! 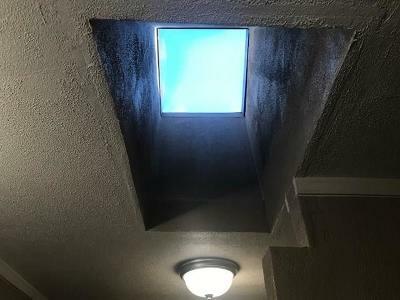 The bathroom has a sky light and small utility area. 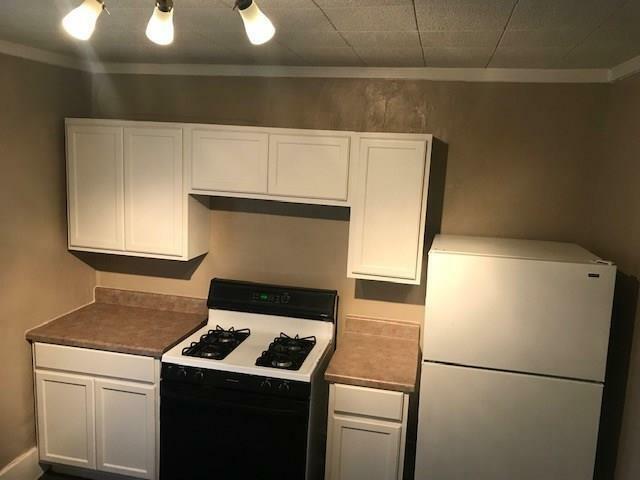 Washer/drier, stove, and refrigerator will stay with the home! 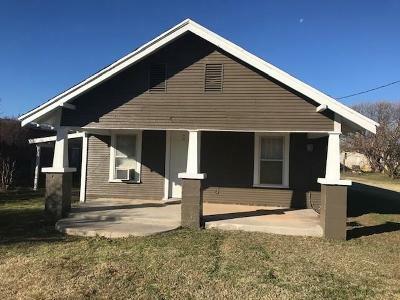 This is a must see for someone wanting a house that won't need a lot of maintenance! 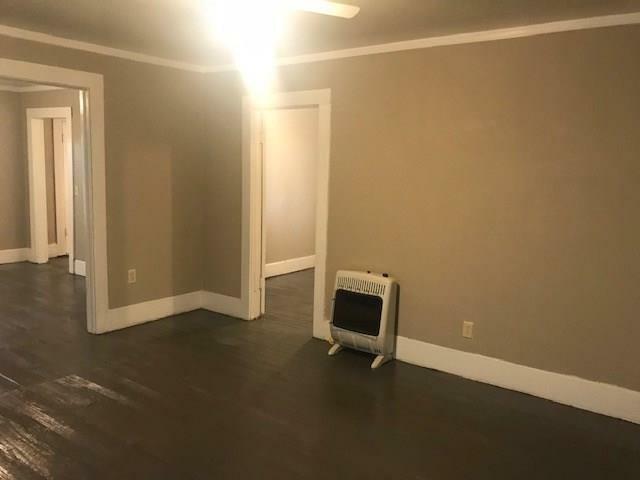 UPDATE - Seller installing new hot water heater!